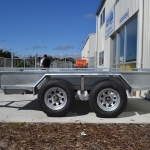 Heavy duty stub axles for safer towing. 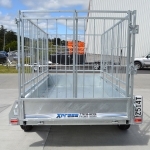 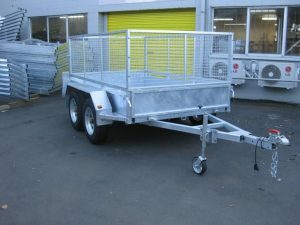 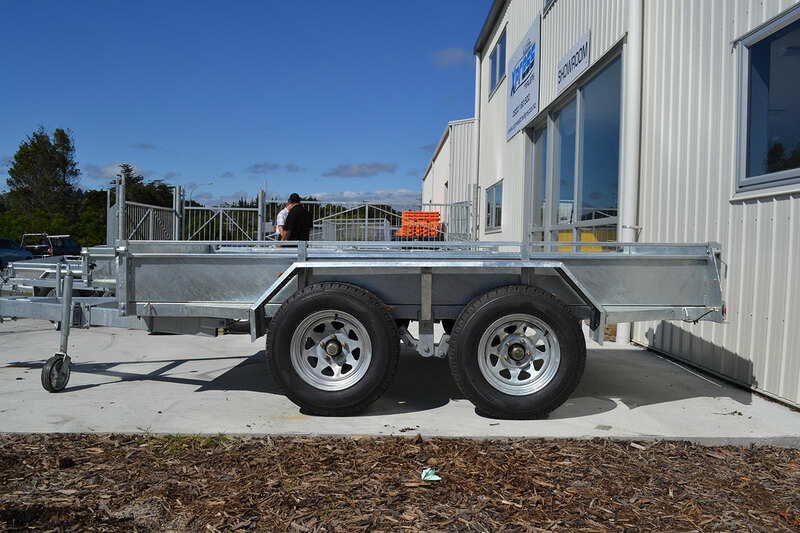 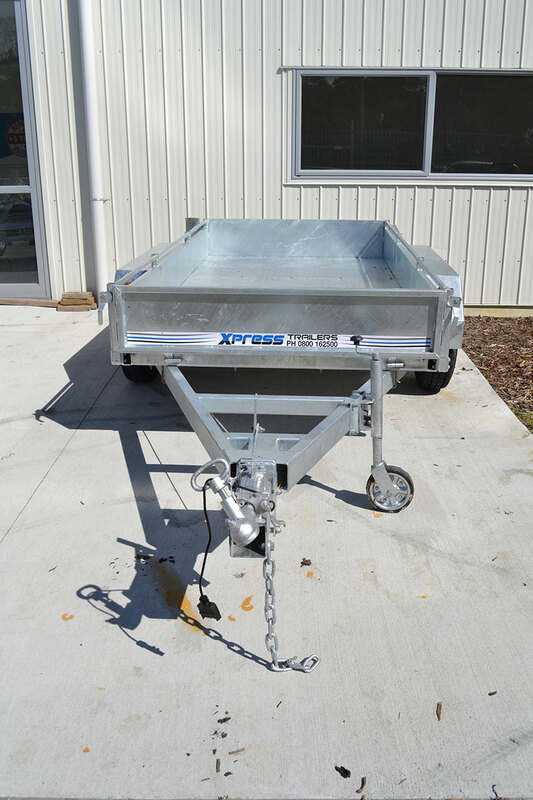 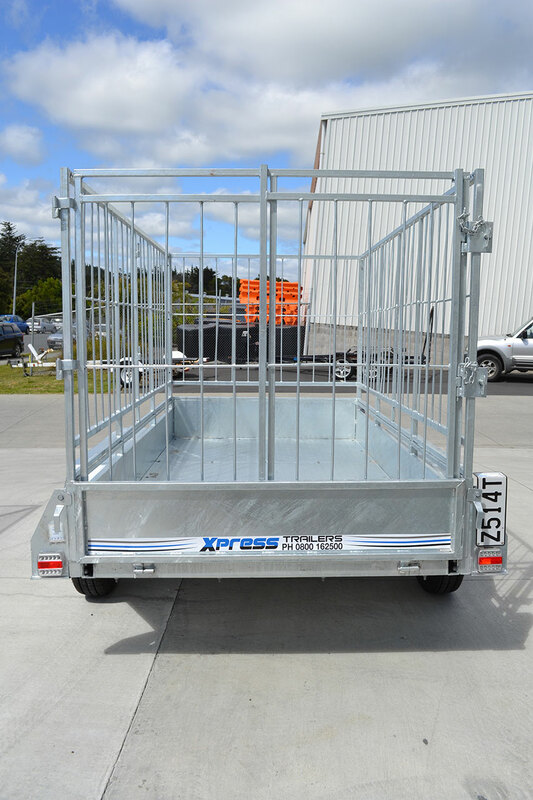 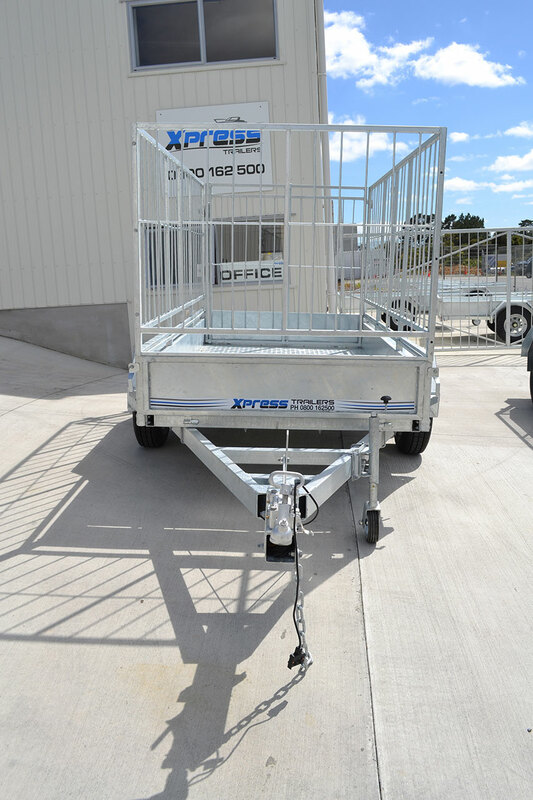 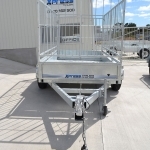 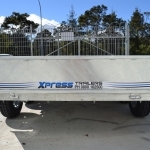 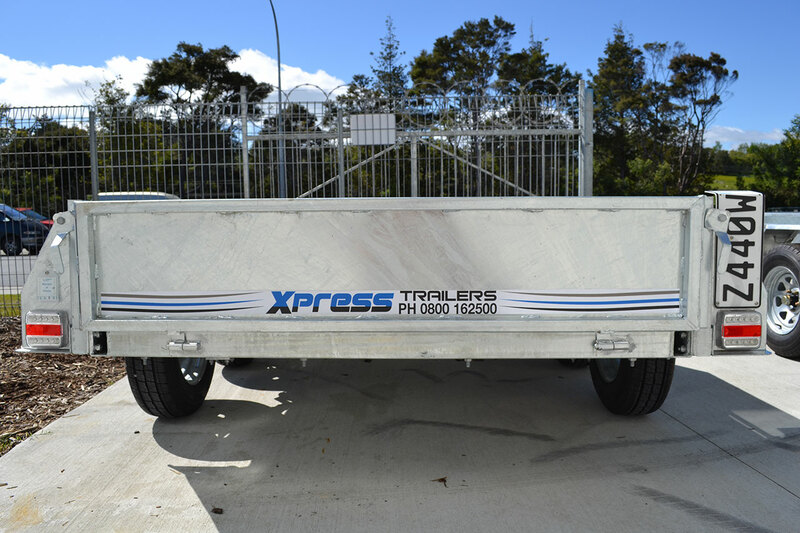 Fully hot dip galvanized Frames, mudguards, sides, front and rear tail gates. 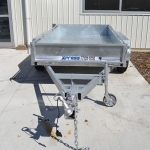 New Rocker system on springs added.